Let’s face it, pools eat up a great deal of energy. The power required to maintain a functioning pool can cost you quite a bit on monthly energy bills. Luckily, there are ways to make an energy efficient pool. Let’s look at some pool upgrades that can help you save both energy and money. 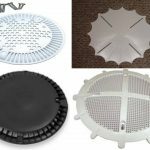 One of the easiest strategies to operate an energy efficient pool is investing in a cover. 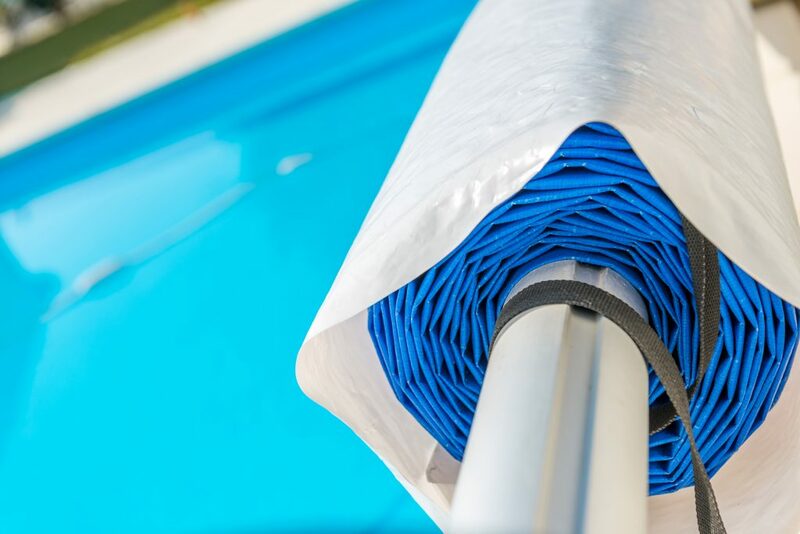 Covers help your swimming pool maintain water temperature by both trapping heat under the cover and taking in solar energy. Pool covers also reduce the rate of evaporation. This means you will spend less energy to maintain a proper water level. This not only conserves energy but also prevents you from unnecessarily wasting water. With this simple upgrade and by taking a little extra time to open and close your pool, you can save both money and energy. Another effective strategy for an energy efficient pool is insulating pipes. Swimming pools circulate water throughout the pool, filters, and heating systems. Pipes often run underground through the cool soil which reduces the water temperature of a pool. This means your water heater has to work harder to maintain the pool’s temperature, wasting valuable energy. By insulating the pipes, you can not only save energy but protect them from damage that would require repairs. A common mistake pool owners make is waiting until their pool heater breaks down before looking for a new one. By attempting to save money, their monthly bill could actually cost them more over time. This is why it is a good idea to update old heaters to more eco-friendly, energy efficient models. Energy efficient heaters have an inlet air assist fan that pushes more air into the heater’s combustion chamber. This results in a more controlled, efficient burn, creating a more energy efficient pool. As one could expect, leaks and cracks make for a less energy efficient pool. When you have leaky pipes and valves, your pool’s water level becomes increasingly expensive to maintain, wasting precious energy. Also, even tiny cracks in the pool can waste enough water to make a noticeable increase in energy bills. 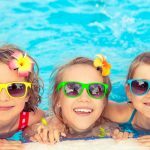 The difficult aspect of these fixes is that they aren’t always easy to detect, especially if you don’t know much about pools. This is why it can be beneficial to hire a professional for pool maintenance and repairs. A smaller, high-efficiency water pump is also great for conserving energy. A high-efficiency pump can come in variable-speed models, which can be adjusted for how frequently you run the pump. You can choose higher settings for more thorough, less frequent cleanings and lower settings for daily use. This helps you control how much energy you spend. Making upgrades and carrying out preventative maintenance on your swimming pool can save you energy, reduce long-term expenses, and increase the efficiency of your pool. Pool Operation Management offers excellent maintenance and repair services so you can get the most out of your pool. We can also help you to become CPO certified so you can learn how to properly operate your pool in the most energy efficient way possible. 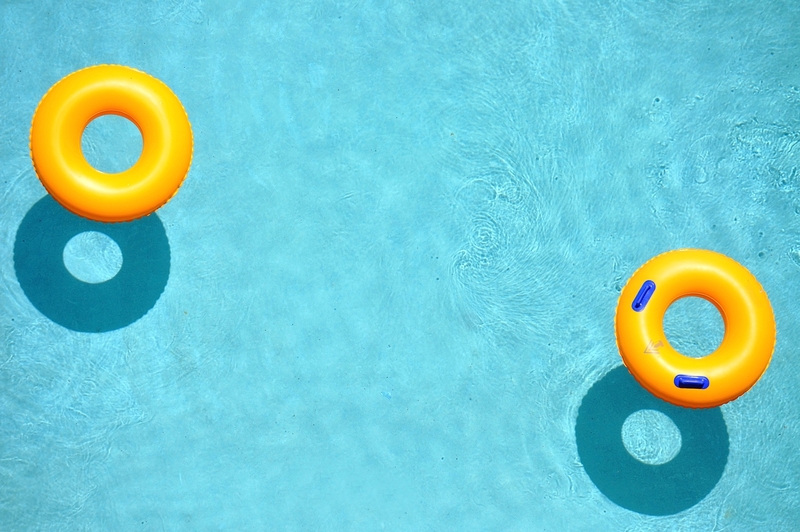 We offer consultations that can guide you in decreasing the energy usage of your swimming pool. For great service and expert knowledge on swimming pools, contact Pool Operation Management today.